The racing track due to its liberal usage of colors like aqua, silver, and purple reflects the district of Miami Beach. 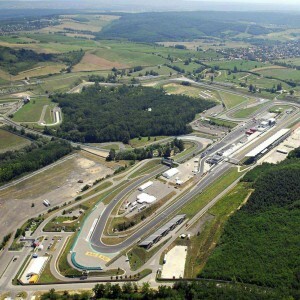 In 2003, the circuit went through a reconfiguration. Most of the flat turns were changed to steep variable banking. In the year 2005, lights were installed to allow night racing. 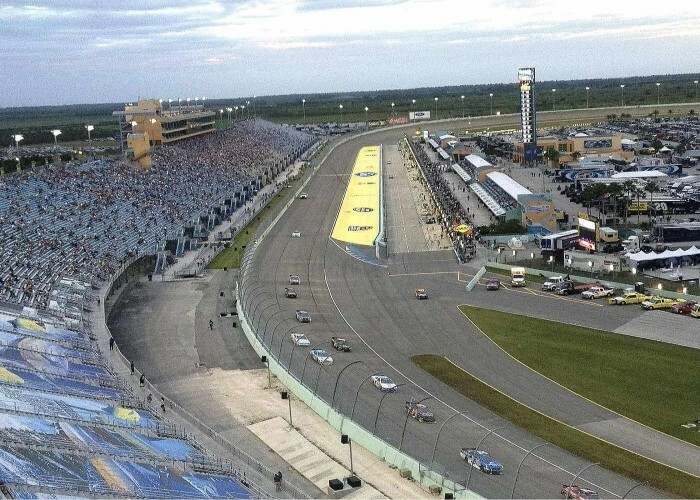 Owned by the City of Homestead and operated by the International Speedway Corporation, Homestead-Miami Speedway is one of the popular motor racing tracks of Florida. 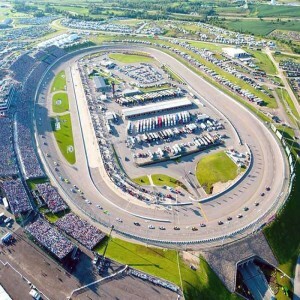 The track has promoted several series of racing, including NASCAR, the Verizon Indy Car Series, the Championship Cup Series and the Grand-Am Rolex Sports Car Series. 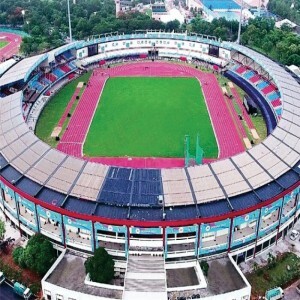 The track was opened in November 1995 with a construction cost of $70 million. 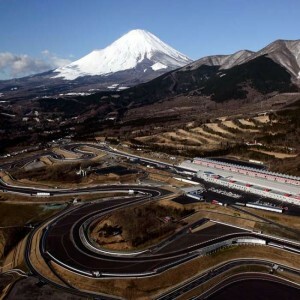 The oval track covers a length of 1.5 miles (2.4 km) while road course track is 2.3 miles (3.7 km) long and has 11 turns. The circuit's opening in November 1995 featured a NASCAR Busch Series race. 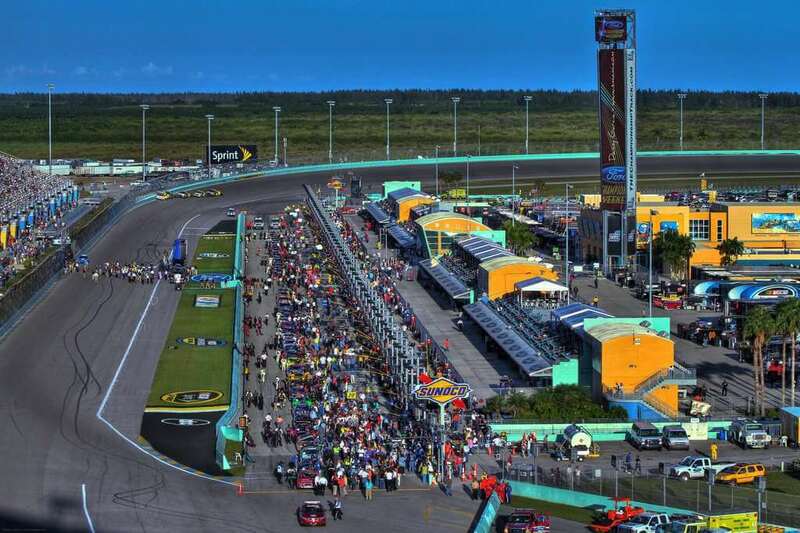 The Busch Series continued its season-ending races at Homestead. 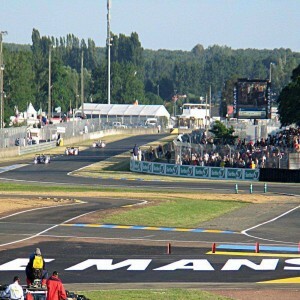 During the spring of 1996, the first race in the CART Series was held here. Marlboro Grand Prix of Miami (Atlantic Championship) was held here in the year 1996, 1997, and 2000 whereas the Marlboro Grand Prix of Miami (CART) took place in 1996 and 2000. 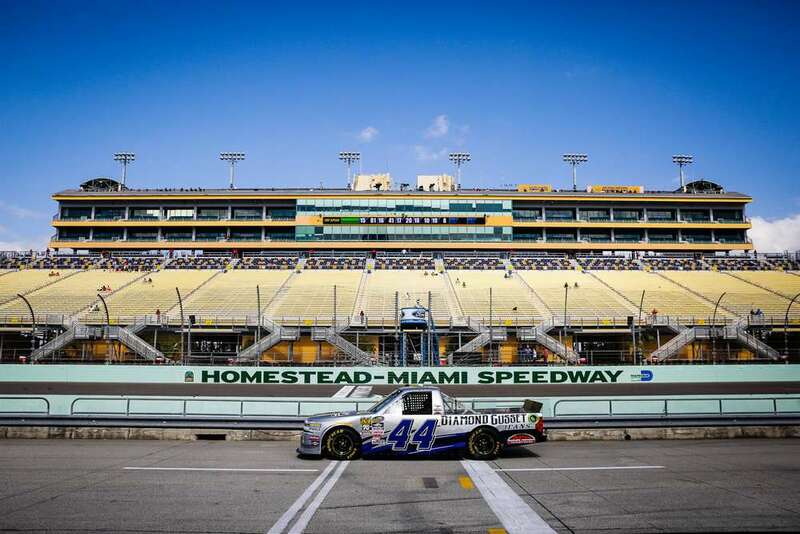 Since the year 2002, Homestead-Miami Speedway has hosted the final race of all three of NASCAR's series: Xfinity Series, the Monster Energy NASCAR Cup Series, and the Camping World Truck Series. Ford Motor Company sponsors all three of the season-ending races and the weekend after the season-ending races is marketed as the Ford Championship Weekend. In 2014, it hosted the Florida Winter Series. Trans-Am series has been conducted here since 2014. 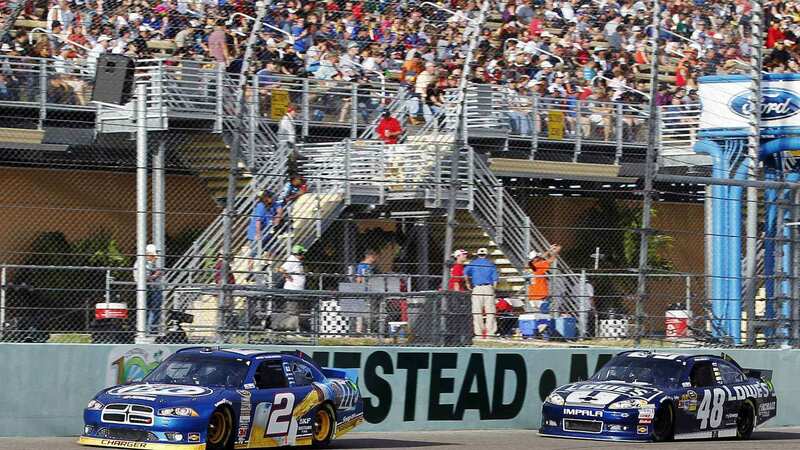 The lap record for the oval track race is held by Sam Hornish Jr. (0:24.462) set in 2006 and that of Road course track by David Donohue (1:13.022) that he set in the year 2008. 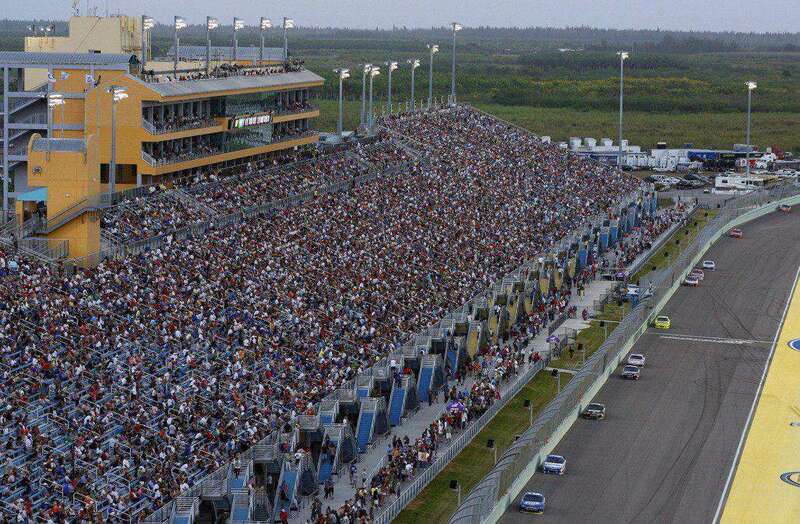 Racers Greg Biffle and Tony Stewart have credited the record of having most NASCAR wins on this racing track.